Well, that didn’t take long. The pilot was oh so promising with it’s fun silliness and feminist mentality. What happened? The third episode, ‘Fight or Flight’ sees Supergirl take on one of Superman’s villains, Reactron. 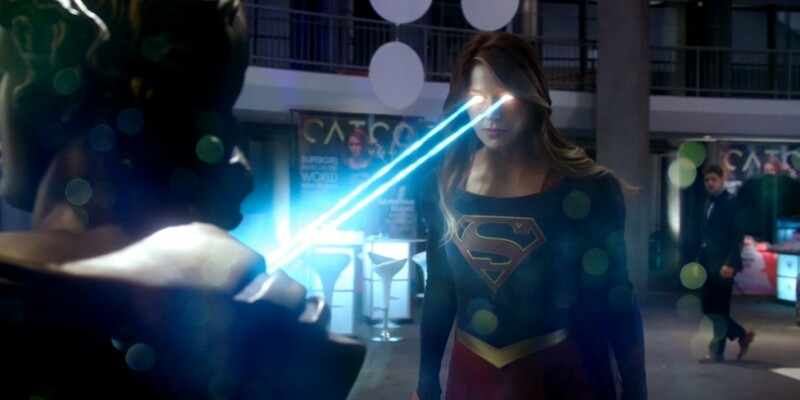 As already well established, much of the episode centres on the people around Kara not believing she can take on Reactron by herself, after all, Reactron almost killed Superman. If Superman couldn’t take Reactron down, how could Supergirl possibly manage it?! 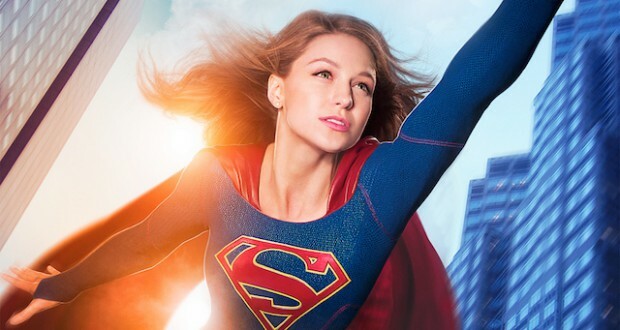 While the pilot episode hammered home the point that this show was all about Kara’s story, the show has since slipped into playing second fiddle to a character they can’t even show in full on the show. While the characterisation of Kara and the strong relationship with her sister is great, the series has already lost its way. Superman is a household name in the real world and the DC Universe. Everyone knows his story, what his abilities are, and his self-righteous (sorry, that’s me editorialising…) moral code. He was the original Kryptonian. The writers of Supergirl need to stop looking at this as a curse but a blessing. Most people don’t know anything about Supergirl so there is a lot less pressure. They can try different things, play around with the set up so that it works for her story. Sure, there are the comics as a base (something the show has already departed from in a number of significant ways), but like all long-running comics series, there are multiple iterations and versions of the Supergirl character. Why not make the TV version its own original interpretation of a staple character? 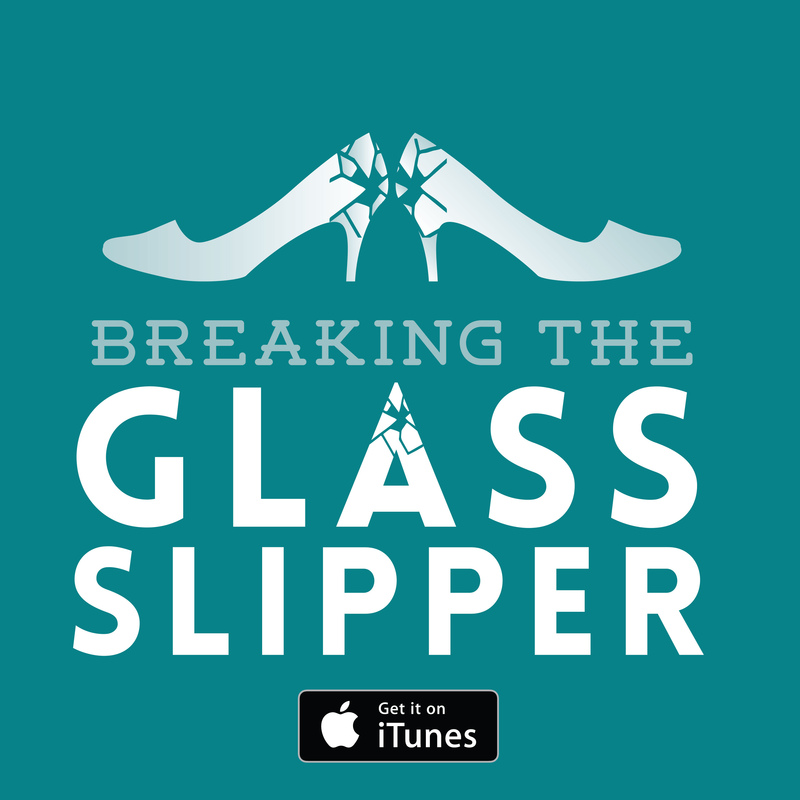 In the opening to the pilot – to the entire series – Kara stresses how this is ‘her story’. That episode addresses how she comes into her own, discovers she is needed by the world as well. And why not? She has all the same powers – but don’t forget that she is her own person, she isn’t Superman. After a strong opener, however, the writers have lost confidence in their titular super woman, feeling the need to call on her cousin more and more. There is an inherent problem in this (and not just undermining the strength and audience pull of Kara), they can’t actually show Superman. DC is obviously trying to achieve a level of ‘Universe’ across its TV and film franchises to rival Marvel, where they tie into one another seamlessly. So instead of actually getting the too expensive/busy Henry Cavill to pop by, we get out of focus, from behind shots of the Man of Steel instead – oh, and instant message conversations. Yup, that’s right, Kara spends her work day IMing Superman. ‘Cause that isn’t ridiculous at all. How could the writers possibly think that having these pathetic appearances from Superman could possibly help the story they are telling? Let Kara get on with things. Clark has his own problems. While they have Kara acknowledge that she needs to be trusted to do things alone and prove to herself, as well as the city and any potential villains, that she is just as strong and capable as her cousin, the writers apparently haven’t listened to the dialogue they are writing for her. We get it. Superman is a big deal. But this is Supergirl’s story. So move past your obsession with goody two shoes Clark Kent and let Kara’s story unfold. It is obvious that Supergirl‘s writers wanted to emulate the other successful DC shows like Arrow and The Flash with their teams supporting the titular heroes. But the teams surrounding those characters actually make sense (up to a point) – for instance, Cisco and Caitlin have skills that help Barry in his everyday heroing. Kara’s team is divided (which again, is similar to Barry’s with Joe and the police force vs the STAR Labs group) with her sister and the DEO on one side and the CatCo crew on another (James Olsen and Winn). While the DEO provides a fairly standard tension of the government sticking their nose in places where it either doesn’t belong or is just totally over their head, Kara’s CatCo colleagues don’t really have any useful skills to help her… or do they? Winn is a problem character. His role so far is to have whatever necessary skills needed to help Kara at any given time while never having his own personality defined outside of having googly eyes for our gal. In the pilot it turns out he’s a costume designer and sewer with a lot of talent and design flair. Then it seems he is a tech wizard with all the bells and whistles at his disposal (somehow). How’s that? What does he even do at CatCo? He never seems to do any work anyway, but his role has never been defined. According to the show’s description of Winn, he is a ‘tech expert’, but other than showing him in front of a computer and using facial recognition software (HOW?! How did he get this stuff?! ), there’s been no attempt to set him up as a useful ally. Of course, like Xander in Buffy, not all sidekicks have to have special abilities, but Winn doesn’t even seem to fill an emotional void. Supergirl needs to work out what makes her different and interesting. Find a story that works for this character rather than trying to emulate other superhero TV shows that already have that story type covered. Ratings have gone from average to fairly abismal over Supergirl‘s three episode run, so the writers better figure this out promptly or we won’t see the end of the first season, let alone a season 2 pick-up.